Located at the heart of the Dublin’s IFSC, Dublin Wine Rooms is perfectly situated to attract a wide array of customers from the local financial services businesses, cultural tourists to multicultural locals. All are tempted by the contemporary seasonal cuisine served with a backdrop of an impressive wine selection. Great food deserves great wine and Dublin Wine Rooms recognises that wine buffs and wine novices alike both love to explore different flavours when pairing wine with their meal. In an exciting departure from the regular staid wine list, Dublin Wine Rooms encourage customers to sample a wide array of different wines from our unique wine dispensing Enomatic machines. Our Enomatic machines allow the diner to taste a variety of red and white wines and our friendly sommelier is always at hand to guide and advise. The adjoining, soon to be open, wine-store will allow customer to purchase the wine when they find their favourite, both in-shop and on-line. This innovative and entertaining offer in Dublin Wine Rooms has expanded our potential customers from regular diners to wine-tasting groups, pre-event dining and as a novel alternative destination to special occasion events. 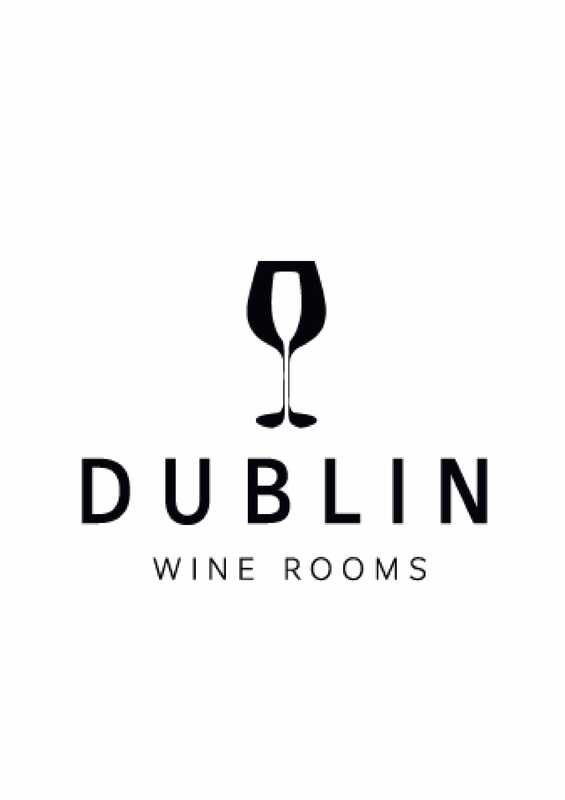 With such a wide range and reach of potential customer Dublin Wine Rooms recognises the important role the website and social media play in inviting, engaging and informing the customer. Instagram and Facebook in particular are perfect visual tools to entice the customer with appetising appealing food shots. It will also help build their expert credentials in all things wine related. Reviewing the google analytics and using them to form a targeted email campaign along with a seasonal schedule of events will help increase footfall and generate a buzz.